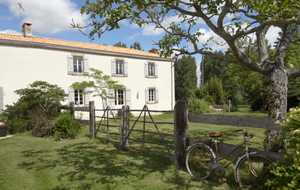 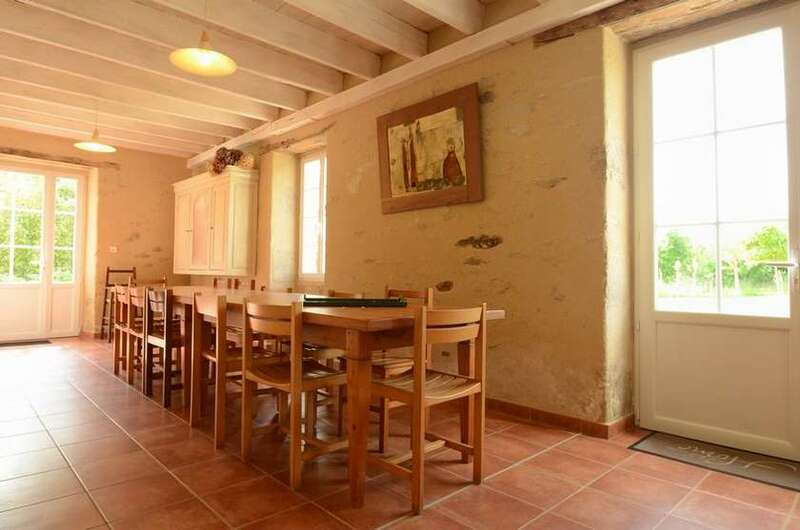 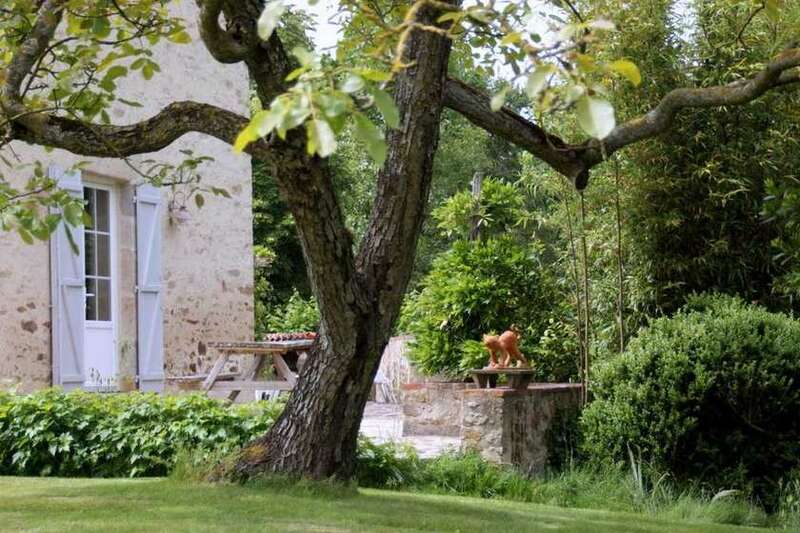 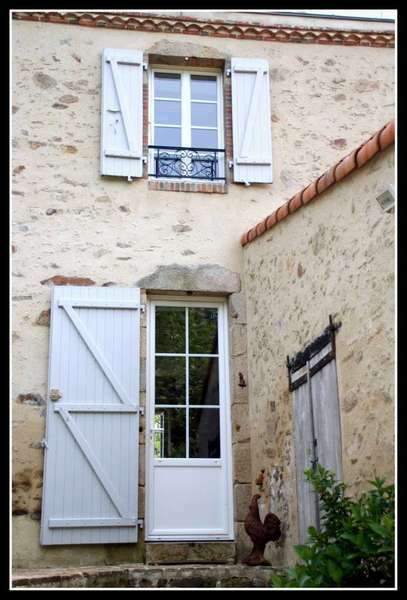 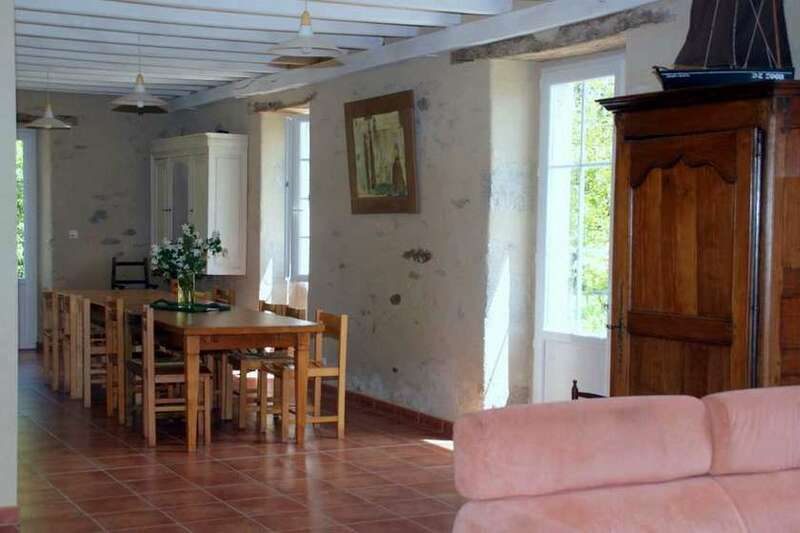 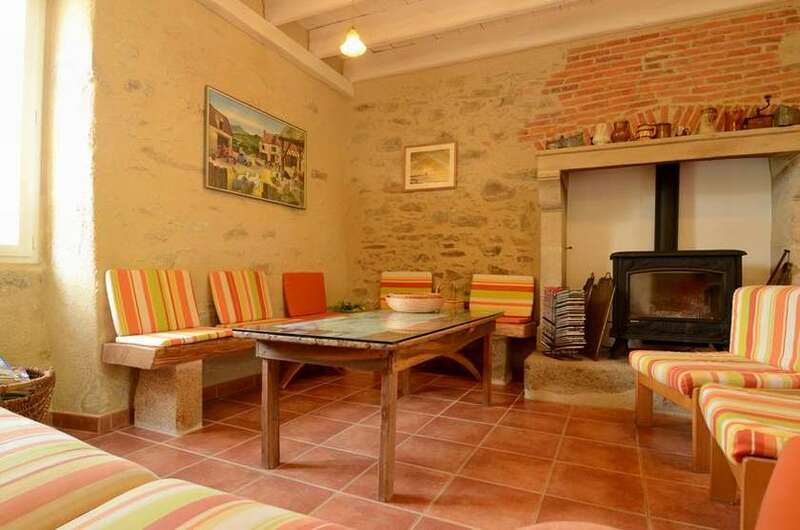 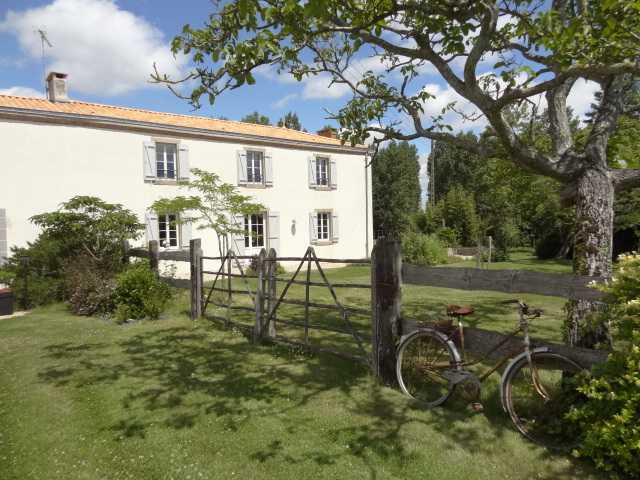 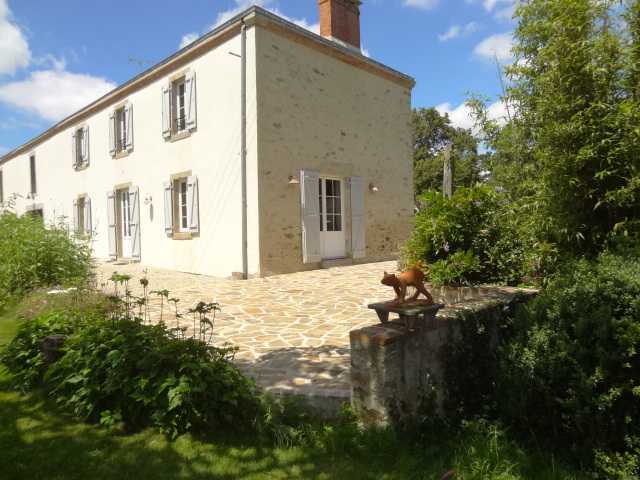 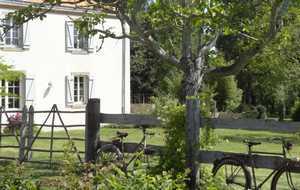 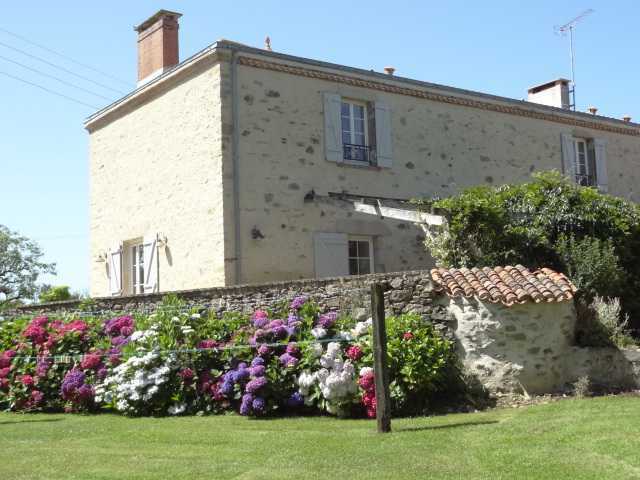 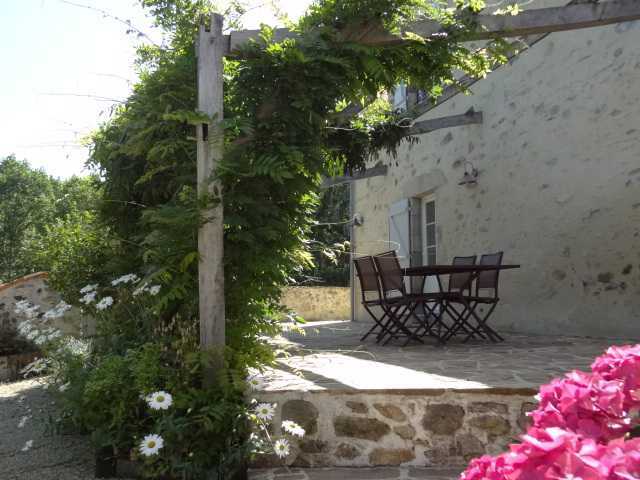 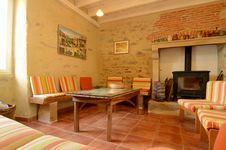 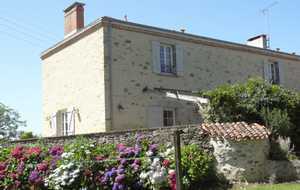 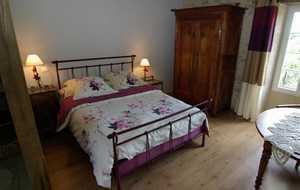 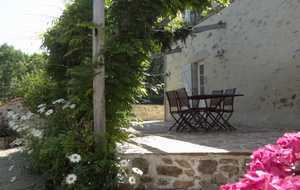 Located 20 minutes from Les Sables d'Olonne and 10 minutes from La Roche sur Yon.Our farmhouse, restored in the tradition, of stone and lime, is ideal for any family wishing to spend a vacation near the ocean, in the quiet of the countryside. 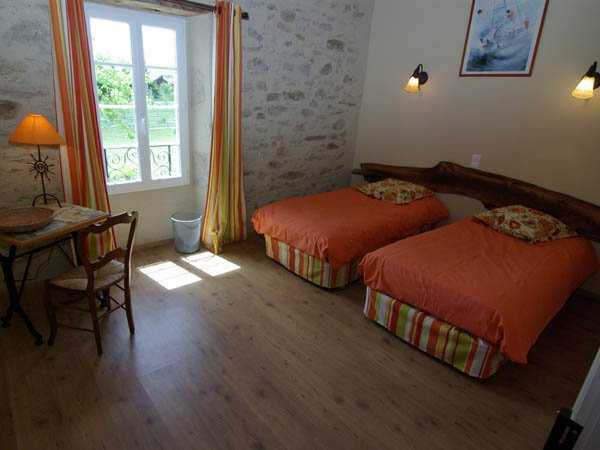 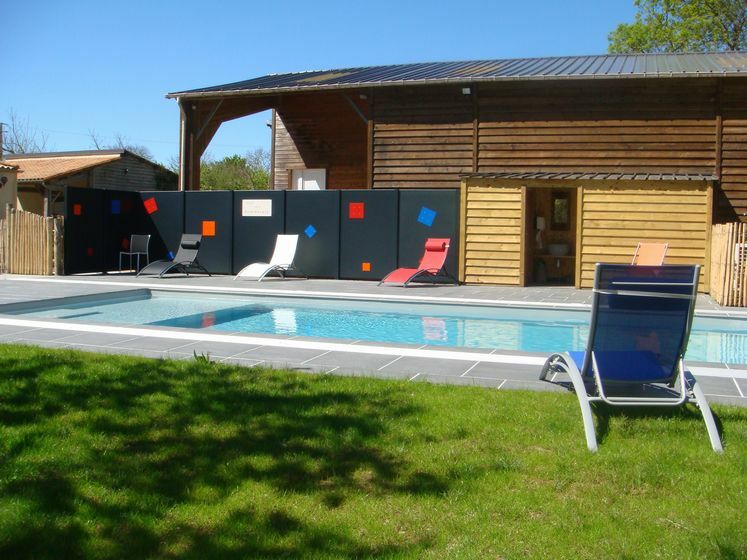 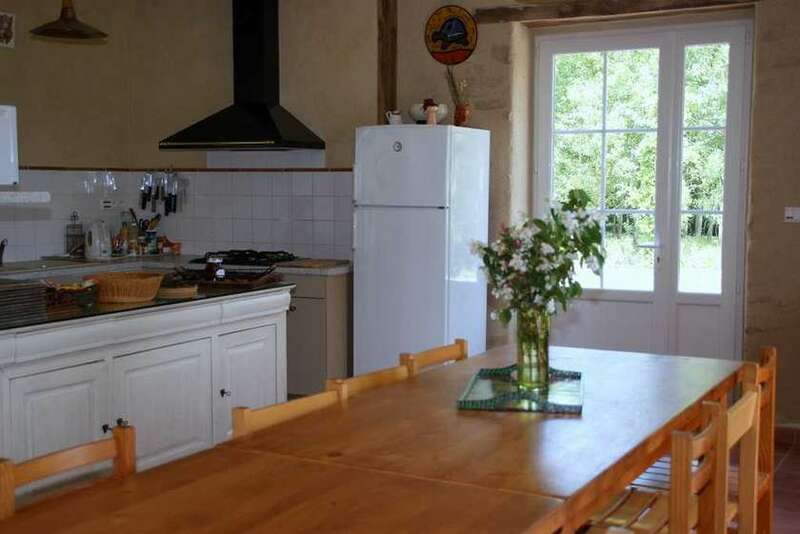 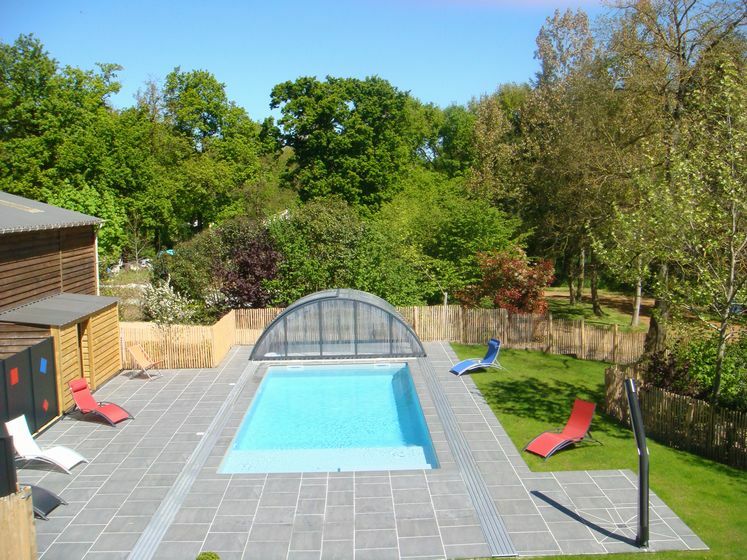 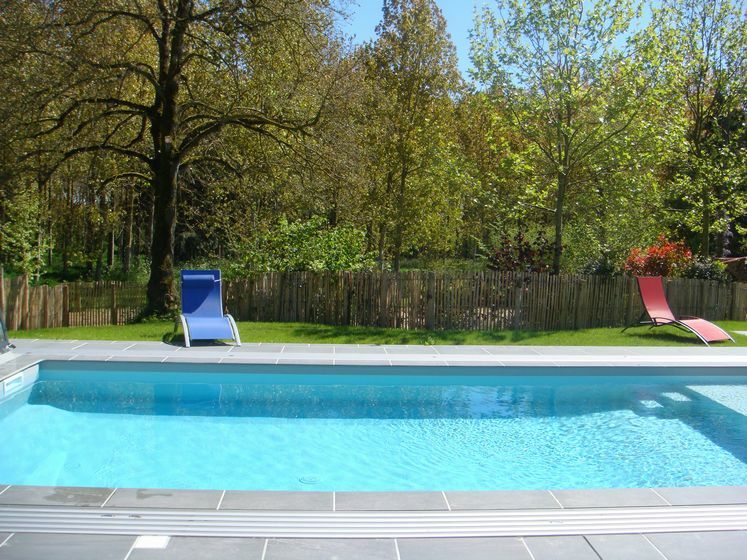 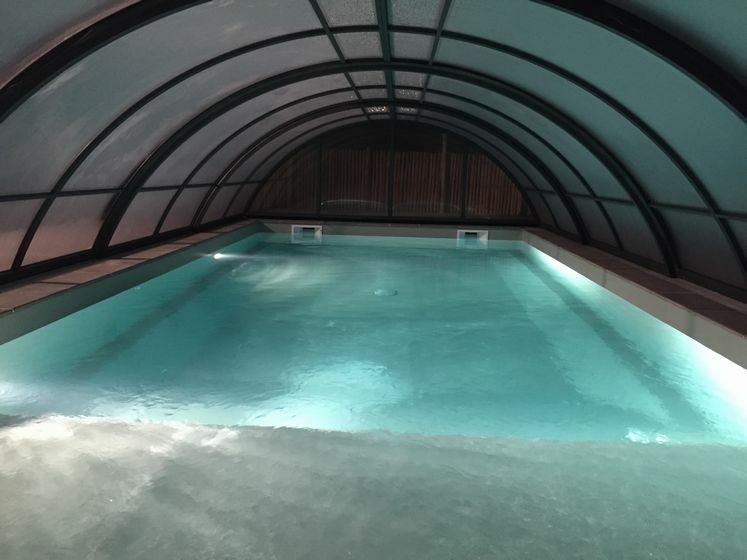 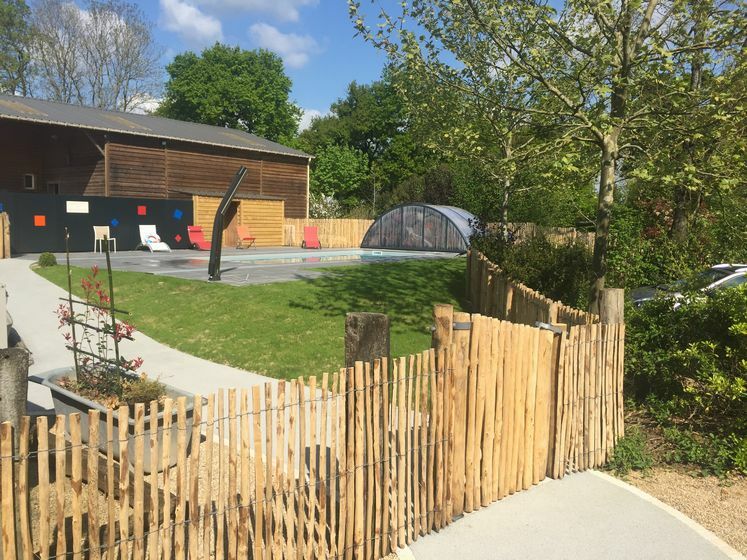 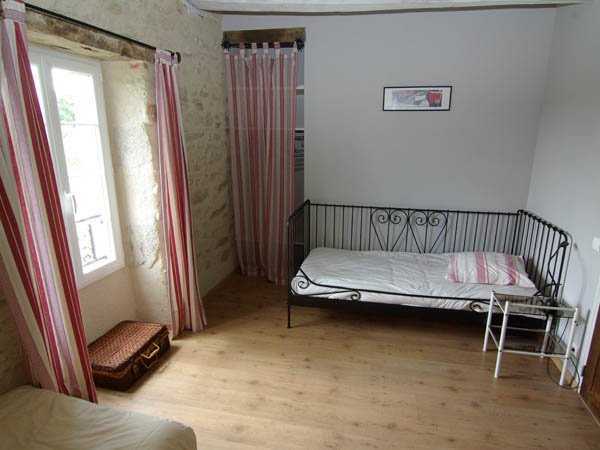 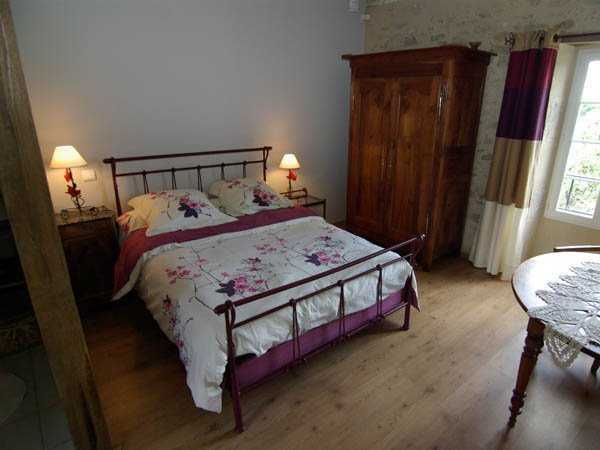 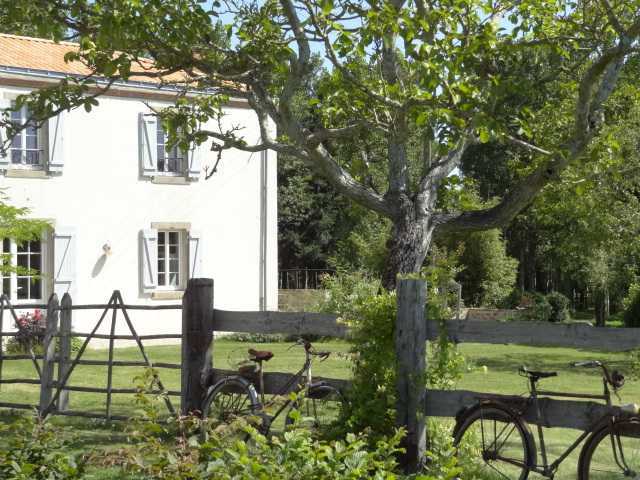 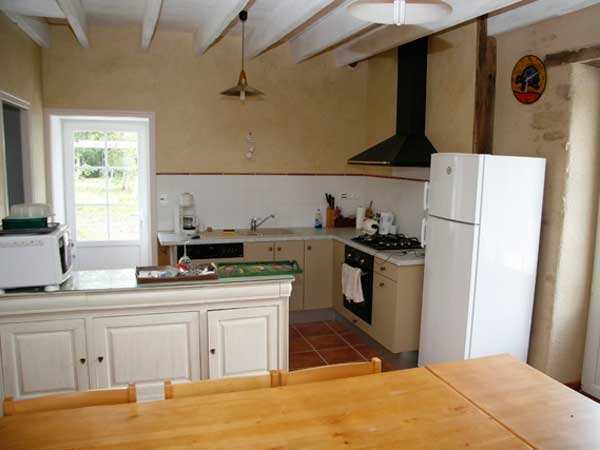 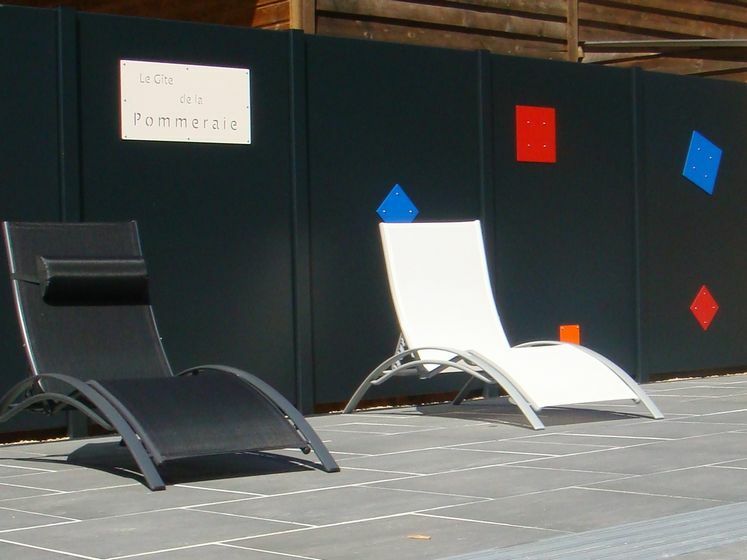 The cottage centered in the heart of the Vendee ,will allow you to get around at your own pace to discover the beaches, islands, the marais, and the Puy du Fou. 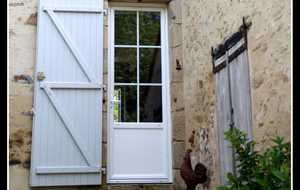 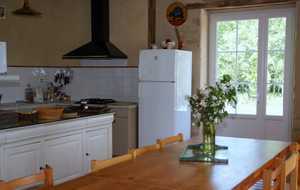 Covering an area of 140 sqm, the cottage can accommodate 7 people. 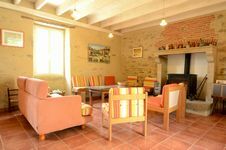 Large living room of 55 sqm. 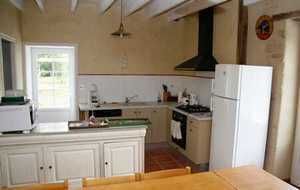 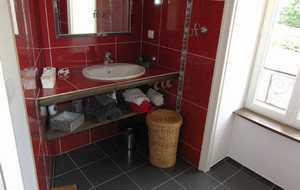 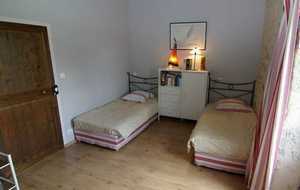 3 bedrooms, 1 with a shower, sink, wc, 1 bathroom (shower, sink) and 2 toilets. 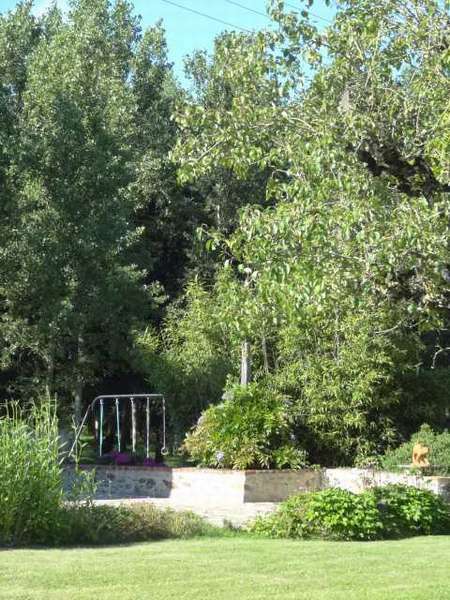 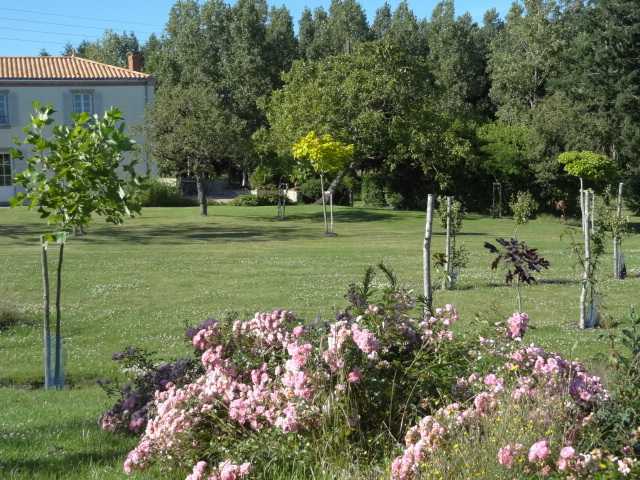 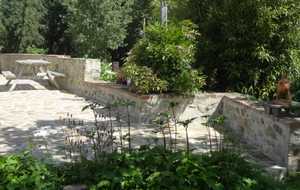 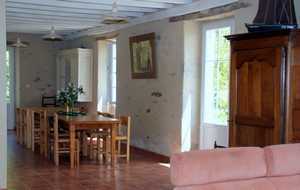 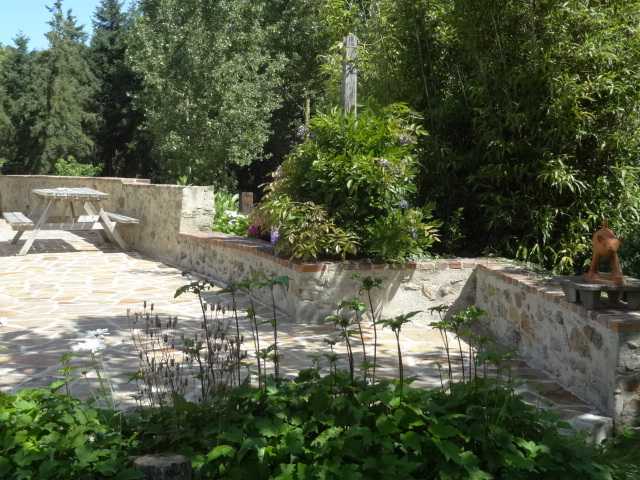 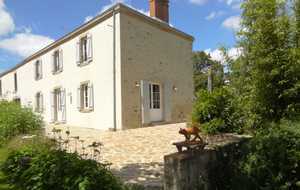 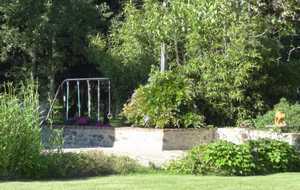 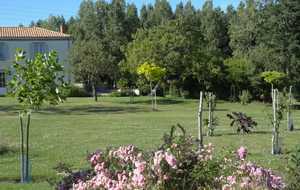 Large terrace and park of 3 hectares.